Alex Rider is actually the end of the story. Yassen Gregorovich was the beginning. 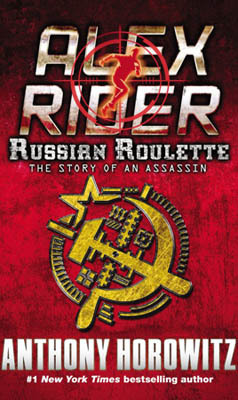 Alex Rider’s life changed forever with one bullet and the silent pull of a trigger. When Ian Rider died at the hands of the assassin Yassen Gregorovich, Alex, ready or not, was thrust into the world of international espionage—the world’s only teenage spy. Alex vowed revenge against Yassen and the two have battled ever since. Yet, years ago, it was none other than Alex’s own father who trained and mentored Yassen, turning him into the killer he would eventually become. This is Yassen’s story. A journey down a darkened path.